I don’t know if you have noticed, but there seems to be so much on the news now about how individuals are being targeted via online scams or games that we need to watch out for. It really does make me wonder how Ofsted and the DfE can expect teachers to stay on top of all the new and emerging online threats and trends. It is a challenge to keep yourself safe, let alone your whole school community. Online safety really is a global issue with parents in France being warned about the Blue Whale craze, which started in Russia. As with most internet threats and trends, Blue Whale is now targeting the UK. It really staggers me that people can go to such lengths to….READ MORE. Have you heard of SimSimi? This app is an anonymous chat app linked to online bullying. It has been suspended to download in the Republic of Ireland, but children in Northern Ireland can still download it. READ MORE. Have you ever had a chance to look at Gooseberry Planet? We are committed to keeping your whole school community safe online. We are about making a different and not just ticking a box. We are aim to educate the whole school community but children are particularly vulnerable and are exposed to online threats daily. It everyone’s responsibility to help them navigate their way around the internet to ensure that their experiences online are enjoyable but most importantly, safe. The more children we can teach about online dangers and how to respond the safer the future will be online for us all. Please take a minute and have a look at the range of support available. See how a game that is part of a 1-hour planned lesson can really begin to make a difference in changing the online behaviours of children, staff and parents/carers. 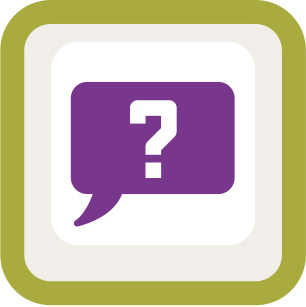 25% of secondary school students do NOT recall if they have been taught E-Safety in the last 12 months and a quarter of students have little confidence in their teacher’s knowledge of Online Safety. With 65 % of parents now seeking Online Safety advice from their child’s school and 41% saying they NEED or WELCOME more advice, we want to support you in supporting them. 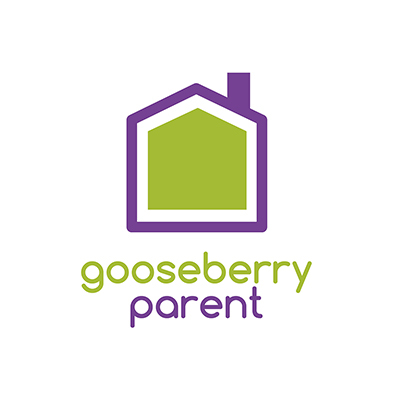 Gooseberry Parent emails the parent every time their child finishes a targeted and teacher led, Online Safety game with the results. By engaging in this way, it will give you the opportunity to communicate with the hard to reach and vulnerable parents that might not normally engage with you or their child. 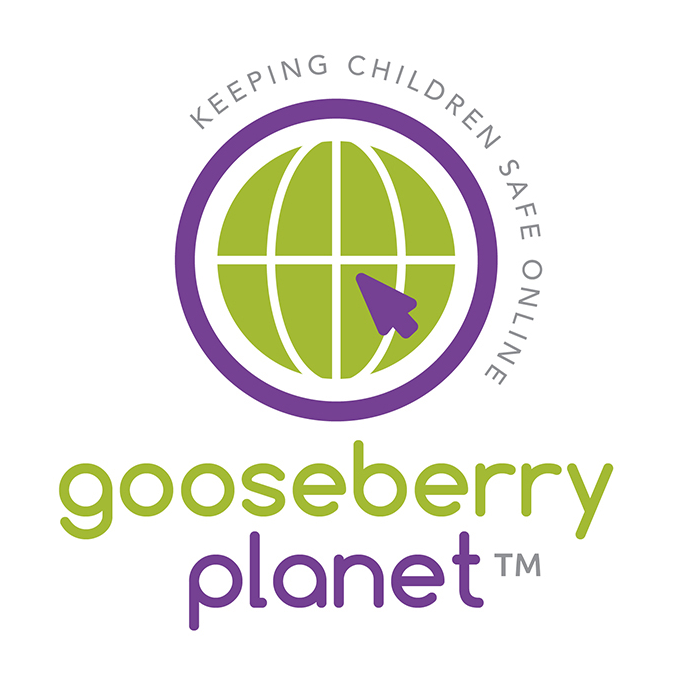 Gooseberry Planet is proud to offer a 12 week programme for each and every child in Primary education. Our programme covers the necessary requirements in the updated PSHE and IT curriculum. Give me a call and I would be happy to work with you, show you how it works to help keep everyone safe online.